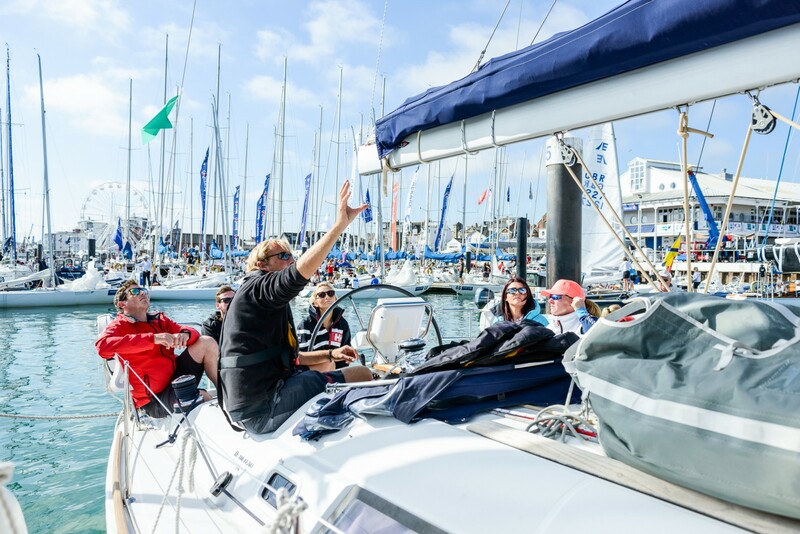 It’s almost impossible for me to believe, but last weekend myself, along with three other novice sailors (all of us bloggers) took Bronze position in the Cruiser B Class at Cowes week – the oldest and largest sailing Regatta in the world. We came in with a time of 2:53:41 which was actually second to the first placed 2:49:07 but factoring in the third-placed boat’s ‘handicap’, it meant we took home bronze. 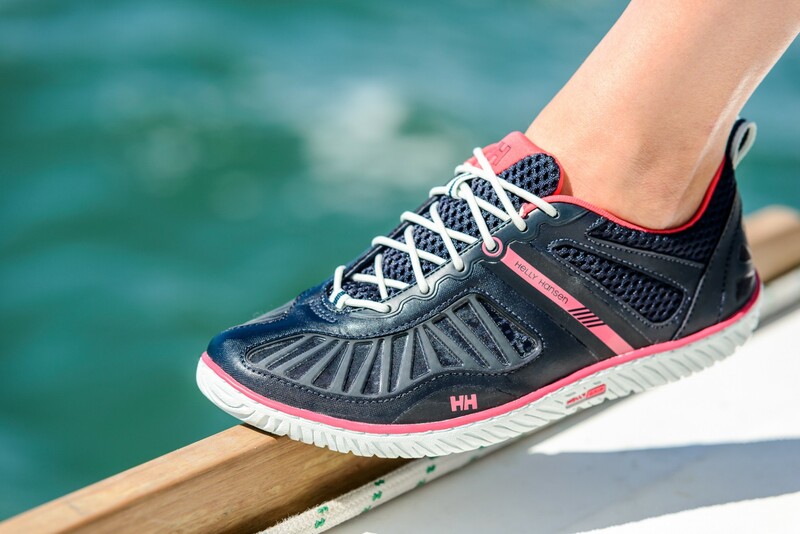 It’s a pretty mind-boggling achievement for us, following a solid year of training, study, toil and practise which went into our efforts, with our Helly Hansen family making the whole thing possible! Click more to read about and see the experience, with beautiful photography courtesy of Anthony Potts on the day! 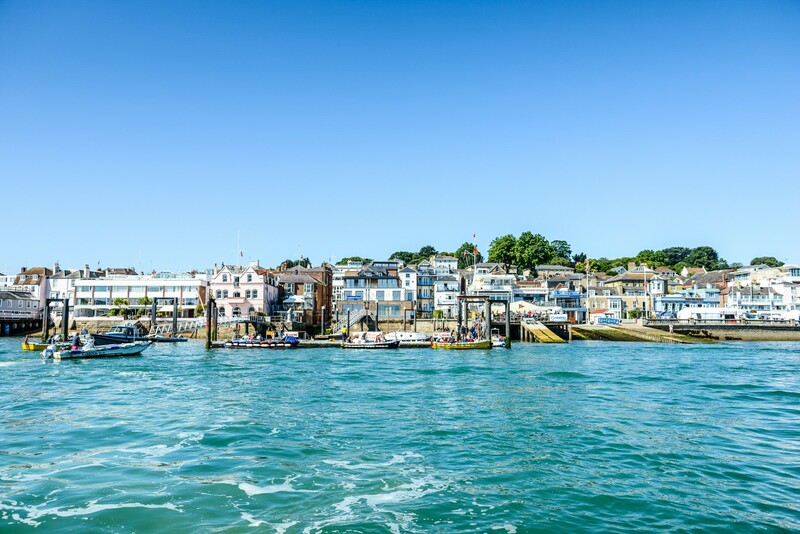 Cowes week has been running since 1826; it’s an iconic institution in the world of sailing which sees around 100,000 spectators gather off the Isle of Wight for an 8-day schedule of racing, where around 1,000 boats and 8,000 competitors get involved. We raced on the final Friday of the week, with some of the most delicious sailing conditions I could imagine! Blue sky, beaming sunshine, and lashings of wind! We donned the garb, headed out to sea, stayed close to the starting line and awaited the canon-shot to kick things off. As we crawled close to the starting line, when the canon shot we were first over the line; the rolling start was a big boost to our momentum and energy! We were taking up wind with another boat close behind who eventually overtook us and placed first by 4 minutes 34 seconds. We came in second but with the third boat’s handicap, it meant that with re-calculations, we got bronze! Over the past year, I’ve had terrible luck with the weather when sailing; it’s only ever been raining. 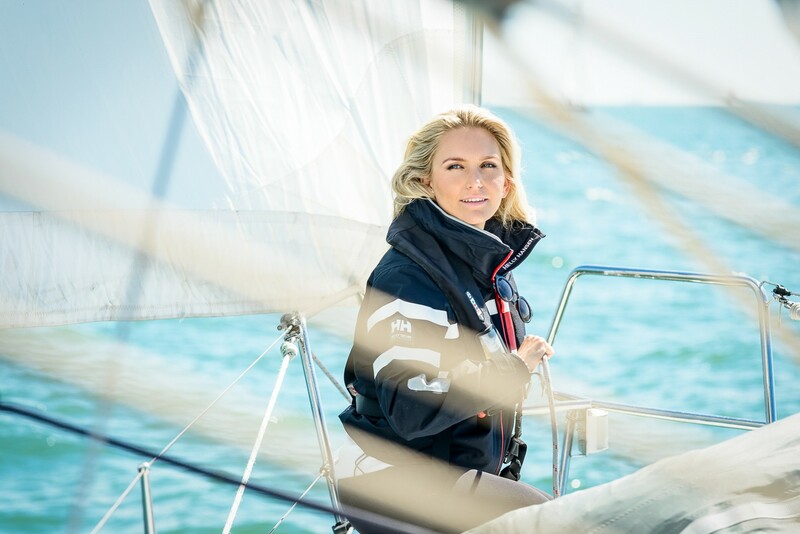 Whilst it ‘dampens the clothes but not the spirit’, it often makes sailing a bit trickier. In contrast, however, this race was incredibly smooth. We made no major mistakes. A bit like the hare and the tortoise we took our time, slow and steady. Not taking any risks but following our mapped-out route pursuing the ‘percentage play’ strategy; this, in the end, paid off! The Isle of Wight is an absolutely stunning island. As well as Cowes Week it also hosts Bestival (pretty soon now!) and of course Isle of Wight festival at different times during the summer. The people are incredibly friendly, and I couldn’t recommend a seasonal visit more highly! Our sailing day ended with a massive fireworks display, whilst Team Helly cheered our success on shore! I must record a massive ‘thank you’ to my awesome teammates, and of course to Helly Hansen for making this incredible adventure a reality. What an epic experience, and one which I’ll remember forever! Being out on the water is good for the soul! Thanks so much – was a real sense of achievement, super happy! I’m glad you got to experience that! I’ve watched one of those races before and they look like a whole lot of fun. I Hope I also could try it, but so happy for you.